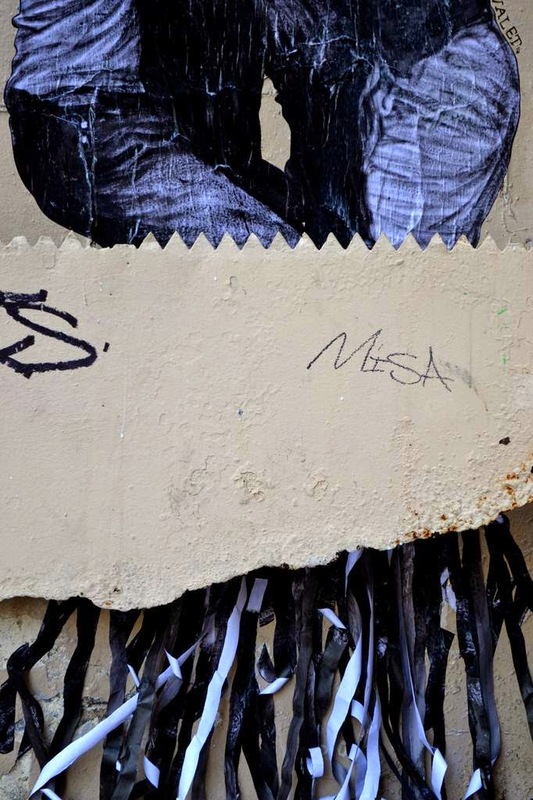 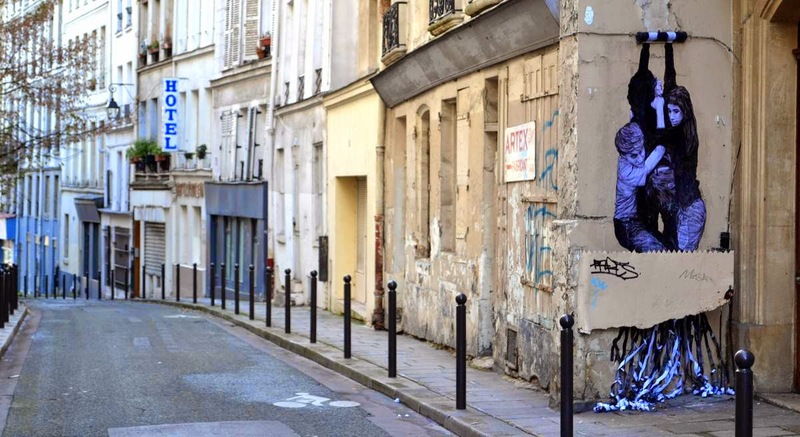 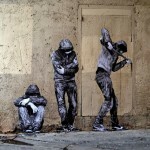 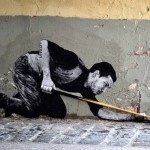 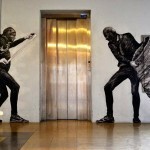 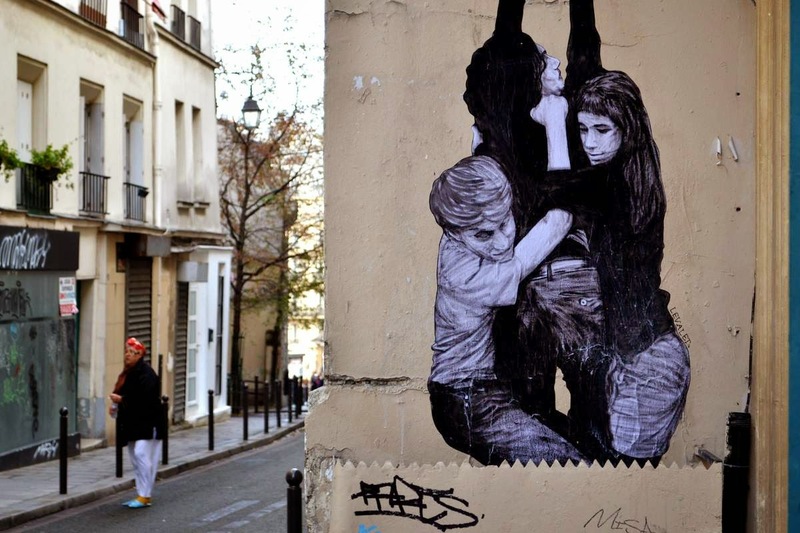 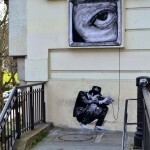 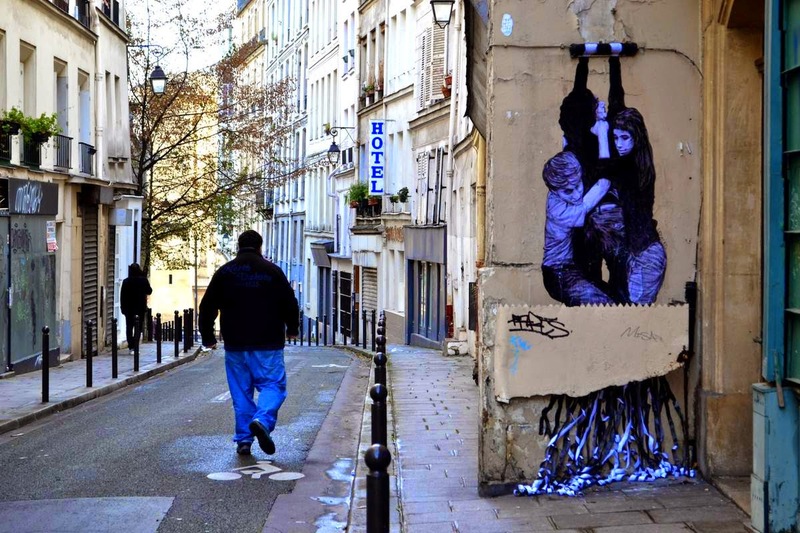 Levalet is back on the streets of his hometown, Paris in France where he just unveiled a new piece in the second district of the city. 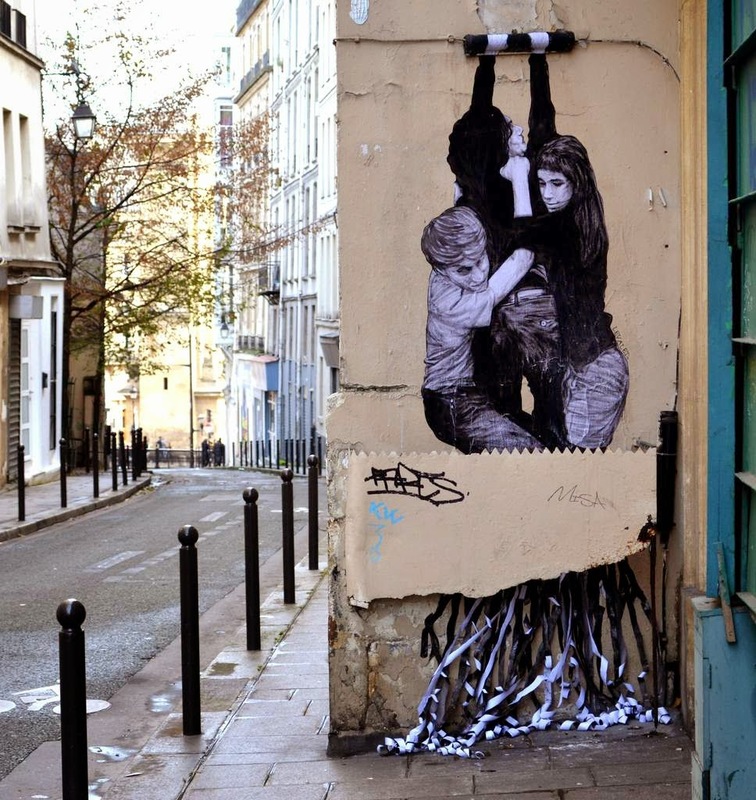 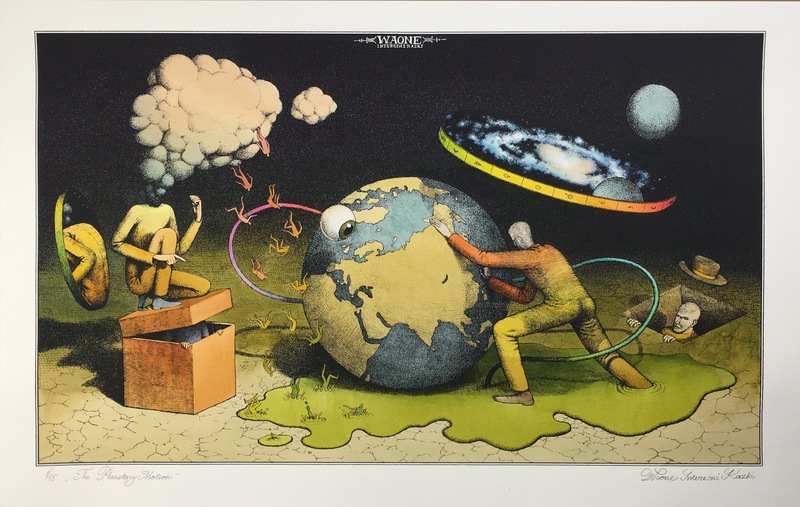 Entitled “The Infernal Machine”, the French artist once again coupled his signature monochrome characters on papers with a brilliant placement and idea. 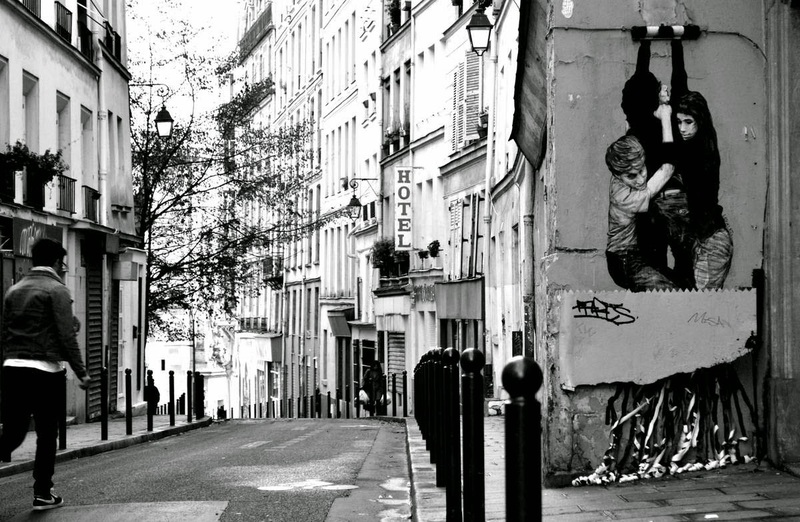 Street art at its best. 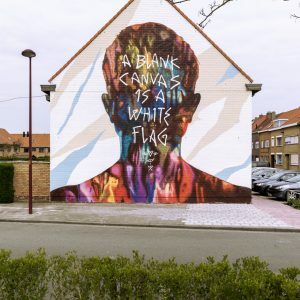 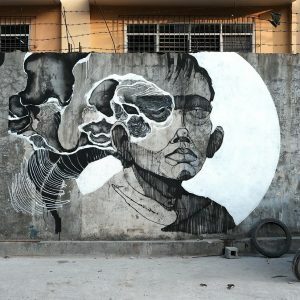 More images are awaiting for your click and make sure to stick with us for the latest mural updates from France.